Crafty Fox Market has been providing a showcase for makers to sell their wares since 2010. Markets take place seasonally across London and beyond. The market is back at its original home at the Dogstar in Brixton on Saturday 17th and Sunday 18th September (11am-5pm) as part of Brixton Design Trail. This year Brixton has been designated as an official London Design Festival district and the Crafty Fox Market will be part of the official programming. Expect to find 3 floors of talented makers, artists and designers alongside a variety of hands-on workshops, the Tea’s Knees tearoom, full bar and DJs. You will also find Crafty Fox Market at the Bussey Buidling in Peckham on the weekend of 8 & 9 October with a whole new line-up of makers, workshops and tempting treats. 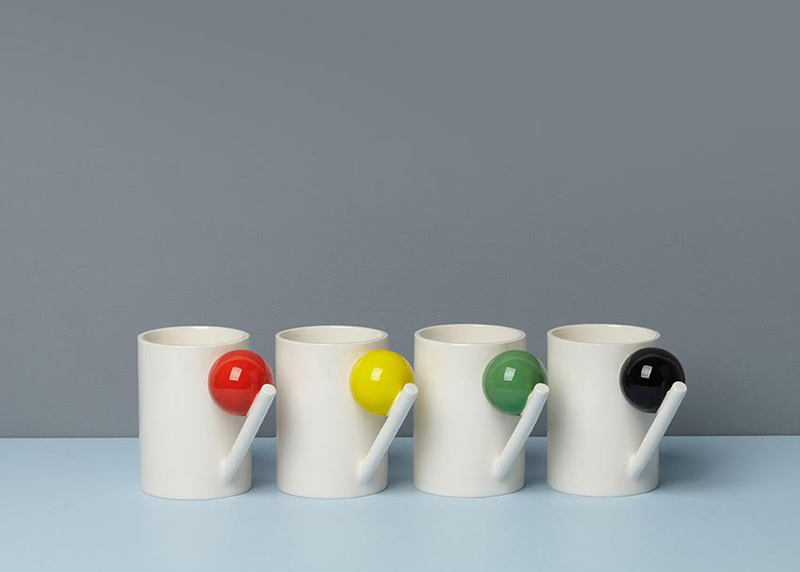 Design K are new to the market – I can’t wait to check out their colourful Bauhaus inspired geometric collection of ceramics. I am always drawn to Anna’s collection of wooden flowers and jewellery, all handmade in her London studio. 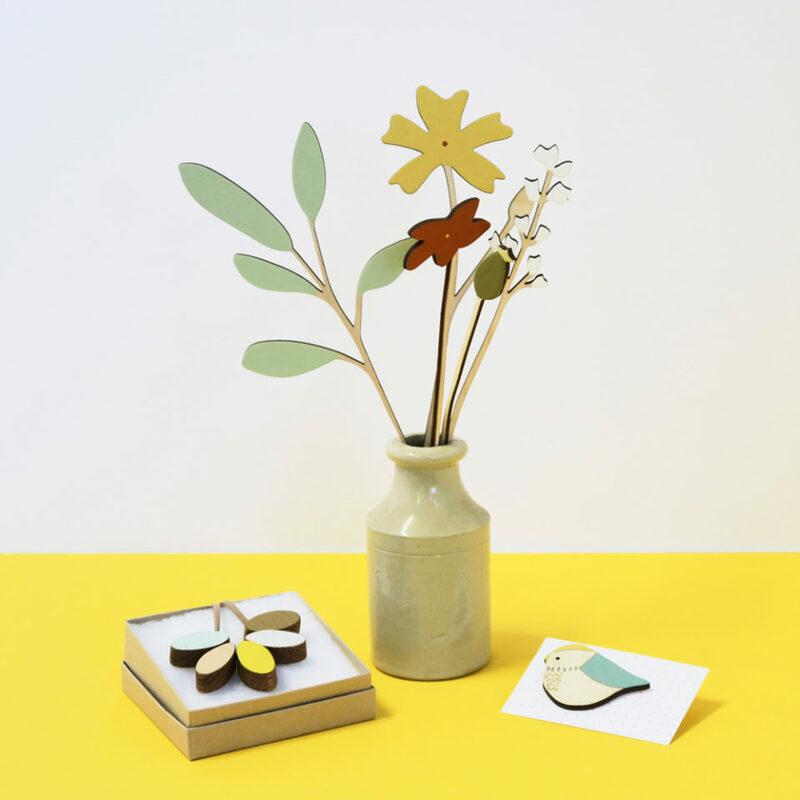 They make great lasting gifts as an alternative to real flowers and I love the colour palette that Anna works with. Rob is an illustrator and collage artist who will be taking part in Crafty Fox Uncovered, our support scheme for new makers. You will find him on the top floor at the Dogstar along with other newbies. 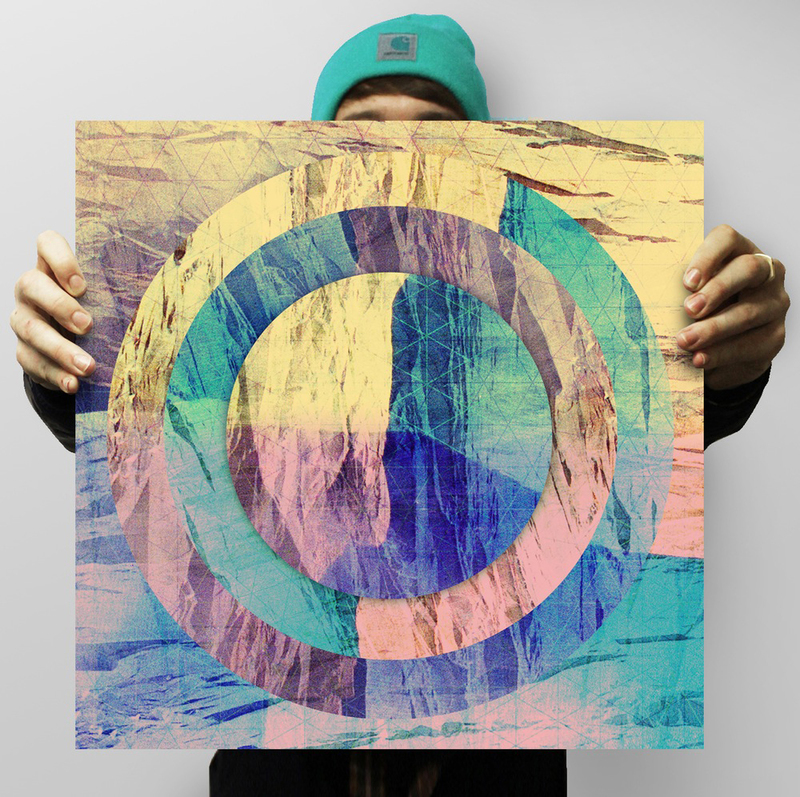 His work has a unique aesthetic which we love to showcase at the markets. 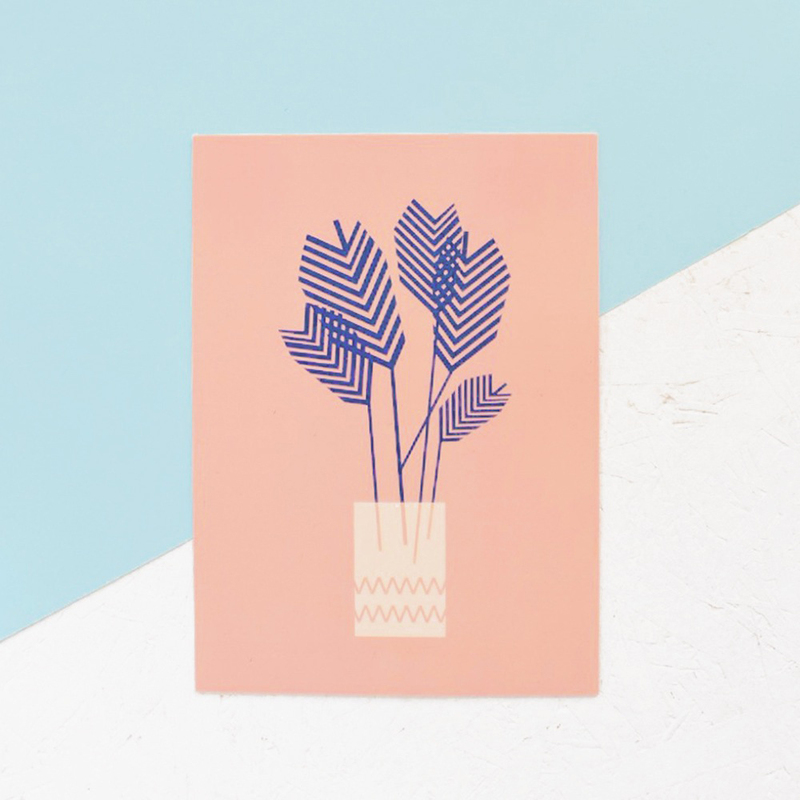 Clare is a talented stylist who also produces a very affordable range of prints for the home. Botanicals are such a big trend at the moment and I love Clare’s graphic take on it. Handmade using reclaimed, recycled and vintage materials, Suede & Co. make a gorgeous range of baby shoes, purses, bags and accessories. This is not even the tip of the iceberg – there are close to 200 unique traders taking part in the Crafty Fox Autumn Market series. See the full listings on the Crafty Fox website. Sinead Koehler is the brain and unstoppable energy behind the Crafty Fox Market. Originally from Ireland, Sinead lives in south London with her husband and two young boys. 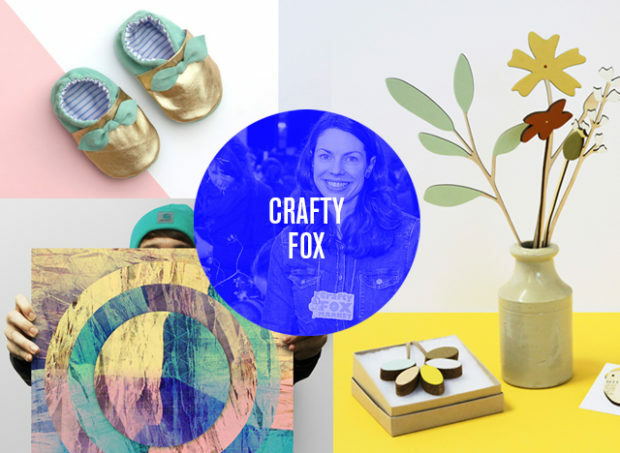 Since launching the original Crafty Fox Market in Brixton in 2010 she has become a champion for designer/makers and the creative community, and runs seasonal events all over London and beyond. She now also teaches creative entrepreneurship either through the Crafty Fox Talks or as a guest speaker and has even paid a visit to 10 Downing Street to advise the government on the booming UK craft industry.